CoolCare is intuitive care home management software that will help you manage your care home easily and efficiently from anywhere in the world. We have first-hand experience in care home management, having built and operated care homes ourselves for decades. CoolCare4 has therefore been designed from a position of understanding. It is the latest iteration of our already popular care home management software (first launched in the 90s! ), which is used and loved by hundreds of care homes across the UK. Because of that, we know the complexities of invoicing; we know a care home never closes; we know staff rotas can change frequently – we understand your business. Your staff will find CoolCare intuitive and user-friendly. It’s quick and accessible from any device with an internet connection. 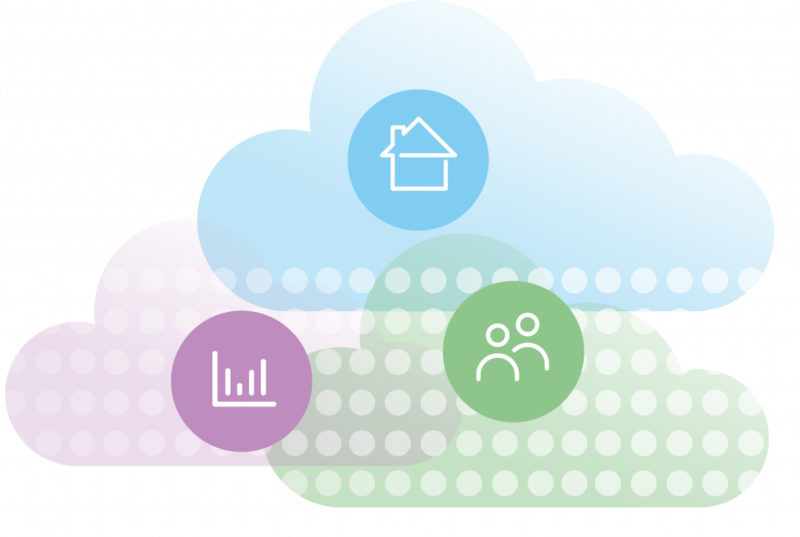 Importantly, that means you will get full and accurate data to help you improve your business operations. Expertly designed to be your handy go-to tool for managing costs and maximising your revenue. Our insight into what working in care is really like is unique. Whether a Chief Executive, HR Manager, Financial Controller or Care Home Administrator, we truly understand. Digital transformation of the care sector is well underway. Each care home is unique, with its own style of management, its individual care offering and methods for training staff. In the modern care home business, it’s all about finding the digital solutions that suit your way of working. CoolCare partners with providers of complimentary software so you can build a suite of software packages, tailored to your business. Stuart has over 25 year of experience working in the health and social care, developing a real passion for the sector. He sets himself high standards, ensuring he delivers top quality customer service and achieves the desired goal for all parties. He is proud to be working with a team who are making CoolCare the leading care home management software, constantly challenging themselves and each other, to improve their offering. Fiona is our strategic lead and is responsible for CoolCare’s growth strategy. Working closely with Leigh she sets the product vision, guiding development through operational insight, whilst leading the team to create an exceptional customer experience. 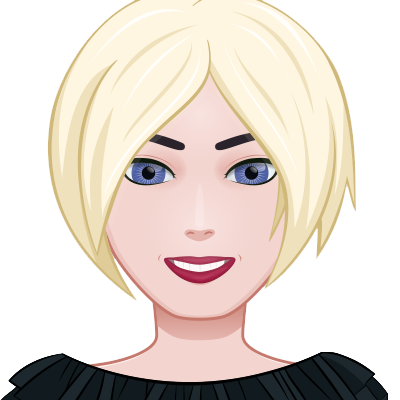 Fiona oversees internal operations across product specification, delivery and communication. She identifies exciting commercial opportunities and develops strategic partnerships for CoolCare which will benefit our customers. Her favourite part of working at CoolCare is helping her super-passionate team to deliver great results for customers! 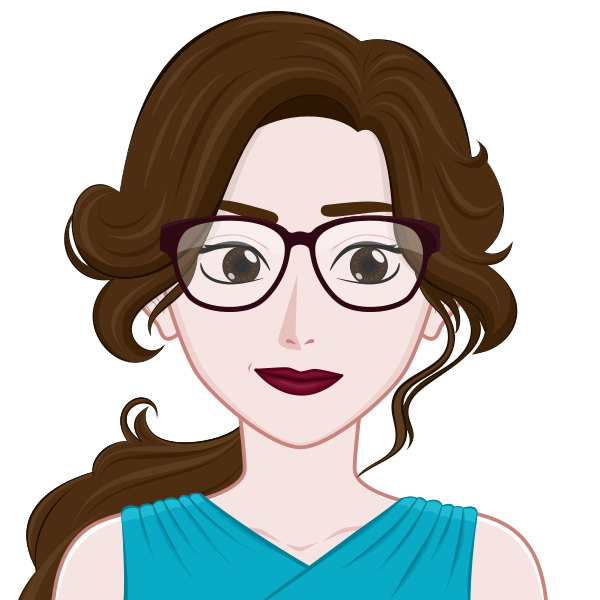 Leigh is CoolCare’s technical lead, responsible for the business’ technical strategy and the infrastructure that the platform runs on. With Fiona, he ensures that the Development Team is working efficiently to enhance CoolCare4 with improvements, new features and functionality. Overseeing the Support Team alongside Jayesh and Heidi, he ensures the team has the technical resources available to help CoolCare customers as effectively as possible. His favourite part of working at CoolCare is seeing the teams solve problems by working together. Richard is the money man at CoolCare, working across all commercial areas of the business, drawing on his acumen and experience to keep a close eye on the purse strings so that we can deliver a value for money care home management product to you! His favourite part of working for CoolCare is working with a very driven and talented team, where everyone shares the same goal of making CoolCare’s software the very best for your business. Christina is our Sales Manager for the Northern UK. She consults with CoolCare’s customers, and those looking for care home management software, to see how CoolCare can best serve their business needs. Christina also helps to spread the word about CoolCare4’s innovative occupancy management and care home rostering products by supporting CoolCare’s marketing team. Christina’s favourite part of working for CoolCare is seeing the benefits and improvements CoolCare brings to its customers. She also loves designing our branded stationery! Helen is passionate about delivering excellent customer service to all of our customers. 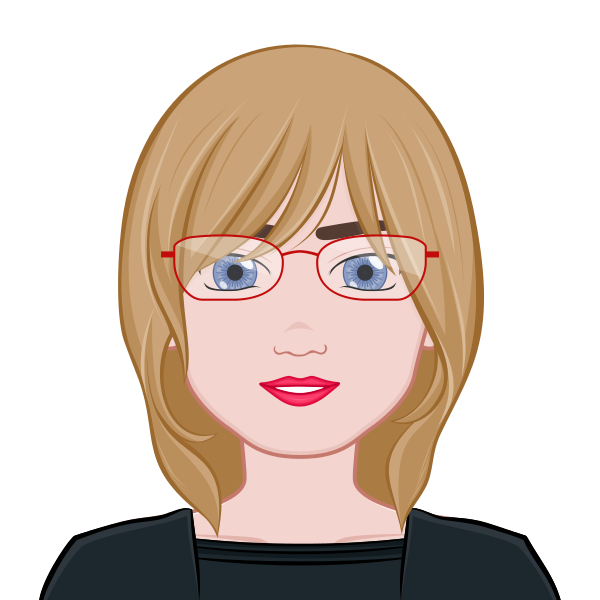 Working closely with the Sales, Finance and Software Support teams on a daily basis, she helps with a spectrum of questions and queries to ensure our customers get the best outcome so they can carry-on enjoying CoolCare. She loves working in an entrepreneurial environment where all ideas are welcomed, with each team member adding insight from their variety of skills and knowledge, to drive CoolCare forward. Diane believes in delivering excellent customer service. She takes that extra step to make sure our customers know that they are our top priority. 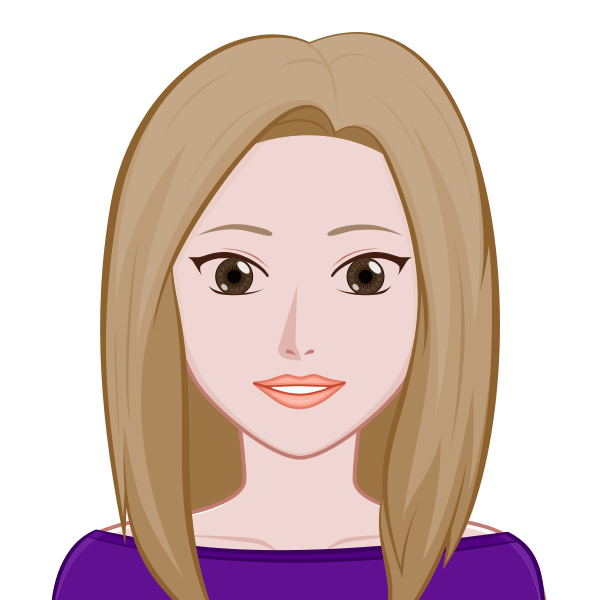 Working closely with the Sales, Finance and Software Support teams on a daily basis, she helps with a variety of questions and queries to ensure our customers get the best outcome so they can carry-on enjoying CoolCare! Diane’s favourite part of working at CoolCare are the awesome team mates and customers she spends her days assisting. Alan is responsible for providing bespoke training to our valued clients. Working alongside Gilbert, he makes the training of our care home management software informative, relevant, fun and engaging. His aim is to get you up and running ASAP, so that you can instantly reap the benefits of CoolCare, making your jobs much easier in the process. His favourite part of working at CoolCare is seeing the delight and sense of achievement on customers’ faces at the end of a training session. Gilbert delivers training throughout the UK, ensuring that all customers can use CoolCare4 to its full potential. Gilbert quickly puts even the most computer-phobic customers at ease. He enjoys delivering one-to-one training as well as training larger groups . His favourite part of work is watching the look on the faces of customers when they see some great functionality of CoolCare4 which will either save time or improve their working lives. Heidi is responsible for coaching the development team on the values and practices of the scrum framework. She assists them to overcome any issues that may arise for them to perform at their optimum capability. Heidi works with the Product Owners to gather the requirements for new features for CoolCare4 and provides expert knowledge of CoolCare to CoolCare team members. She enjoys being involved with each stage of a feature’s development process, from the spark of an initial idea to the customer’s feedback once in use. James supports our customers with any queries or requests they might have – big or small! Working within the support team he helps to ensure our customers are well looked after when they contact the support desk. What he enjoys the most about working for CoolCare is the varied work experiences. No day has been the same! He enjoys being part of a dedicated team who strive to ensure both customers and colleagues have great experience. Matt has worked in the CoolCare support team since September 2017. In addition to dealing with general support calls, he is responsible for migrating existing CoolCare3 customers onto CoolCare4. Matt takes a lot of pride in making sure that everything is set-up and ready for customer to upgrade seamlessly onto their new care home management software. His favourite part about working at CoolCare is the team of dedicated support engineers he gets to work alongside. As part of the software support team Stephen responds to calls and emails making sure that all support requests are dealt with quickly and efficiently. He is a whizz at getting to grips with our customers suggestions and designing reports which will meet their needs. Stephen takes a lot of enjoyment from helping customers resolve their CoolCare queries and putting their minds at ease. His favourite part of working for CoolCare is working with his colleagues to deliver an excellent customer experience. 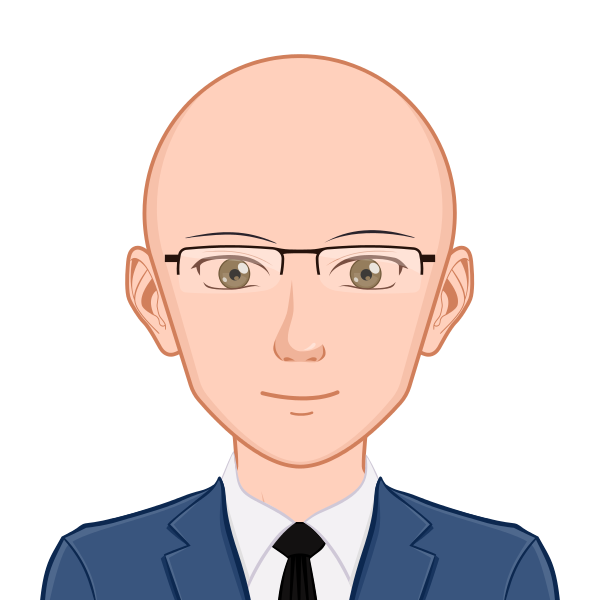 Vincent is responsible for looking after our customers’ financial enquiries. Vincent is always willing to go that extra mile to make sure our customers have the financial information they need, on time. Vincent works with Richard to strike excellent deals with our suppliers to make sure we are always providing our customers with the best value product possible. Vincent is very excited to be a part of the CoolCare team, which provides an amazing and cost saving product – CoolCare! 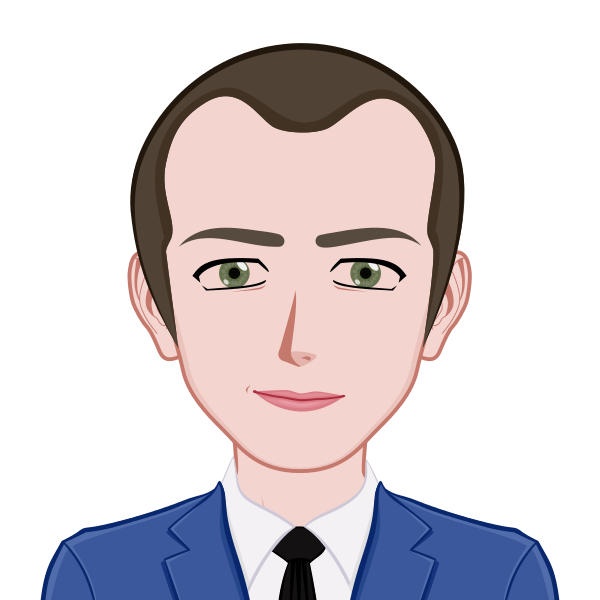 Peter is responsible for overseeing the technical architecture of CoolCare and works towards improving our development practices. He is changing how we work internally to improve the efficacy of our code, fix bugs quicker and build high quality features. Peter loves the freedom to continuously improve and feed that back into the team so that our customers get an ever-evolving and improved care home management solution. If you are ever in the office, make sure to check out Peter’s legendary t-shirts! Andrew is one of our Team Leaders. He works on improving the performance and adding new functionality to the CoolCare system. This helps our customers to get the most out of the system so they can reduce the time they spend on CoolCare, giving them more time on their role at the care home. His favourite part of working at CoolCare is adding functionality to reduce the complexity of the system for customers. 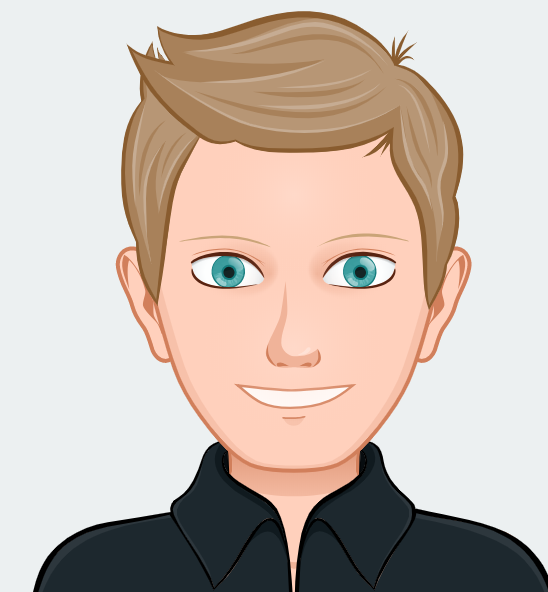 Tom is a front-end developer and is responsible for how CoolCare4 looks and feels. He aims to enhance the user experience by reducing the user input required to use the system, in addition to improving the responsive design across a multitude of device platforms. His favourite part of working at CoolCare is knowing that all of his hard work will benefit users in care homes across the country. Asha is one of our eagle-eyed testers. She contributes to the improvement of CoolCare’s quality by testing the application and trying her best to find bugs as well as suggesting ideas for improvements. She views Coolcare’s functionality from different customers’ perspectives and continually tests the product to ensure CoolCare is truly an exceptional product that always meets the expectations of all our users. Nothing gets past her easily! Her favourite part is being able to build quality into CoolCare to create the best customer experience of the product. 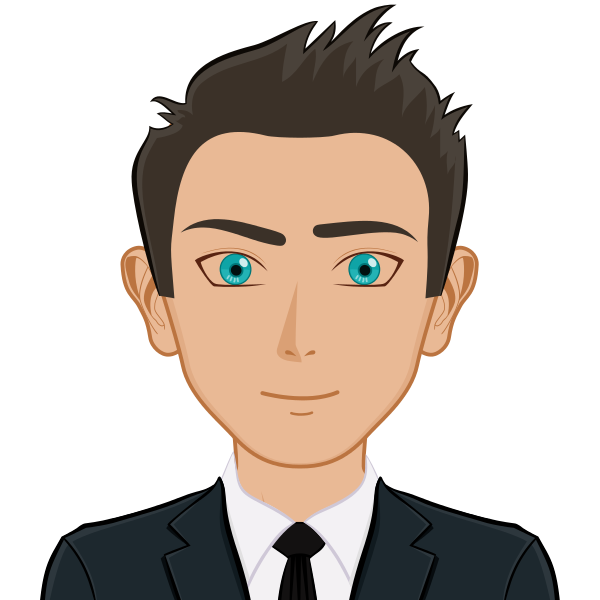 Matthew works alongside the other developers improving the software through new features and maintaining functionality of existing features. It gives him great satisfaction when customers enjoy using CoolCare and are finding it is helping them improve standards of care. His favourite part of working at CoolCare is the chance to spend every working day learning something new, surrounded by an intelligent and motivated development team. Nancy is involved in the quality assurance stage of software development and deployment. She conducts manual tests to ensure the software created by developers is fit for purpose. She emulates the end user to ensure the application and its features exceed all requirements. She aims to improve the quality of CoolCare to make it even more of an extraordinary product. Her favourite part of working at CoolCare is the positive working environment and the can-do attitude of the development team. Sam is one of the team’s newest members as a recent computer science graduate from Hull University. Sam is learning to work with the CoolCare team by helping build new features and maintain existing ones. While very new to the CoolCare development team, he is enjoying working with so many friendly and professional teammates.